When the likes of Tiger Woods, Phil Mickelson and Rory McIlroy tee it up on the first hole at Augusta National Golf Club for the 2013 Masters Golf Tournament, David Toms won’t be the only one representing Louisiana among golf’s most notable players. 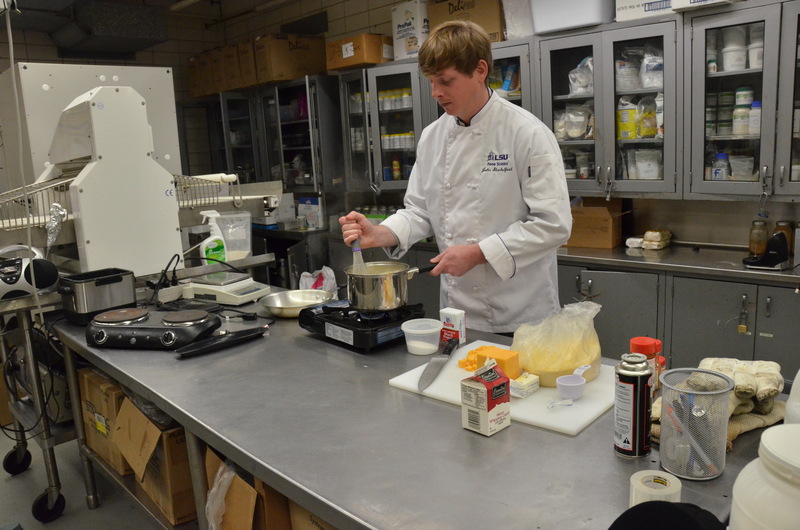 John Shackelford, a Louisiana State University Food Science graduate student, will work as a lead chef manning the kitchen that serves some of the tournament’s corporate sponsors. To read more, click here.